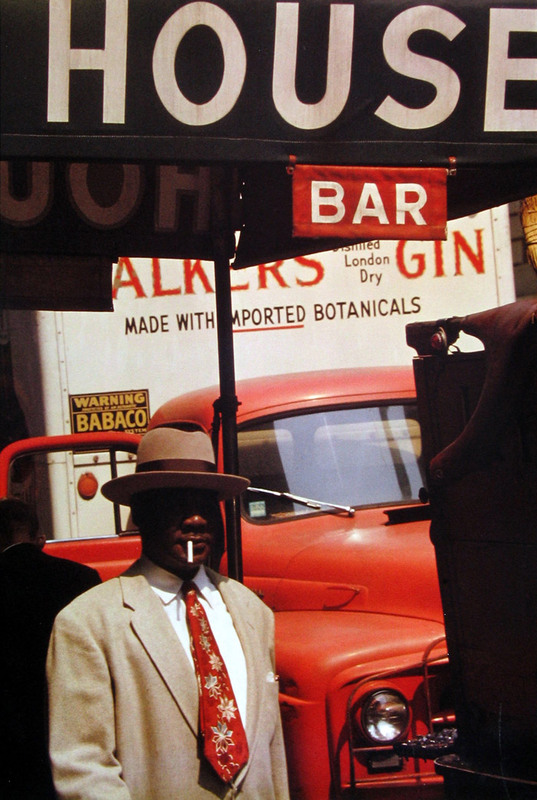 The first of two postings on the underrated, underexposed American photographer Saul Leiter. These photographs are a delightful surprise! Some, like Through Boards (1957, below) are as illuminating as any Rothko going around. His art is not of the documentary gaze but of a brief glimpse, glanz, refulgence of desire ∞ snatched from the nonlinearity of time ∞ cleft in(to) its fabric. What wonderfully composed reflections they are. I absolutely adore them. The media release states, “… but where his color photography is concerned, he cannot be compared with any other photographer. 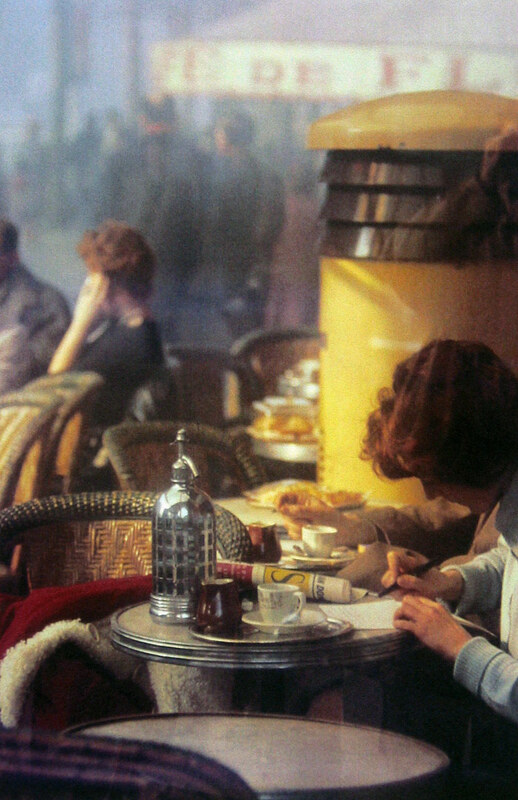 In the 1940s and 1950s, Leiter was virtually the only non-commercial photographer working in color.” Galleries must beware such bombastic claims: other photographers working in colour in the 1940s-50s include Paul Outerbridge, László Moholy-Nagy, Nickolas Muray, Jack Smith, Eliot Porter and William Eggleston to name but a few (also see the posting on the exhibition Beyond COLOR: Color in American Photography, 1950-1970). 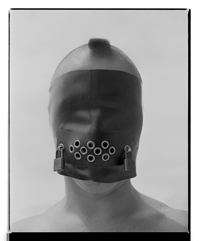 The second posting will be from a major retrospective of his work at The House of Photography at Deichtorhallen. Perhaps this photographer is finally getting the accolades he so rightly deserves. Many thankx to the Jewish Historical Museum for allowing me to publish the photographs in the posting. Please click on the photographs for a larger version of the image. 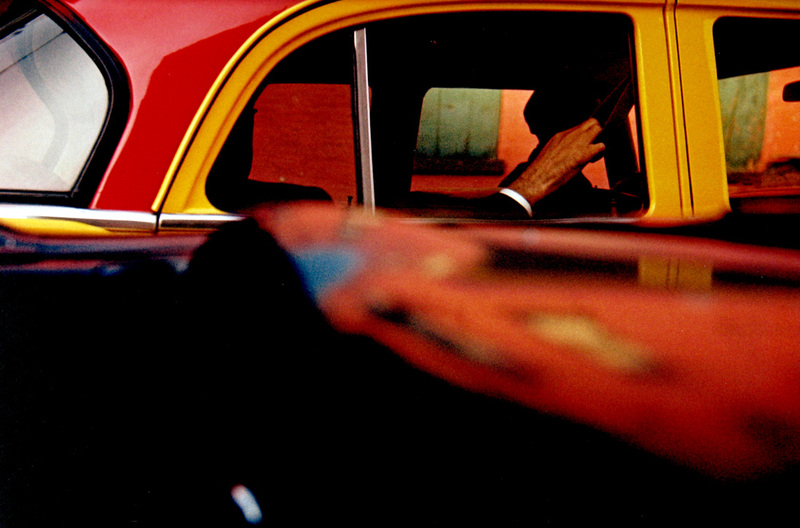 “From 24 October 2011 to 4 March 2012 the JHM is presenting a retrospective exhibition of the work of the American photographer and painter Saul Leiter (born in 1923). 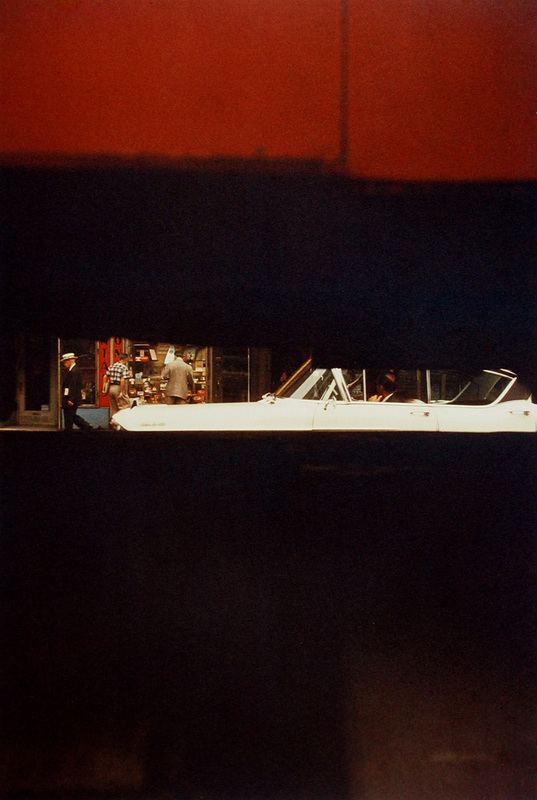 Following a long period of obscurity, Leiter’s work has recently been rediscovered in the United States and Europe. This is the first exhibition of his work in the Netherlands. 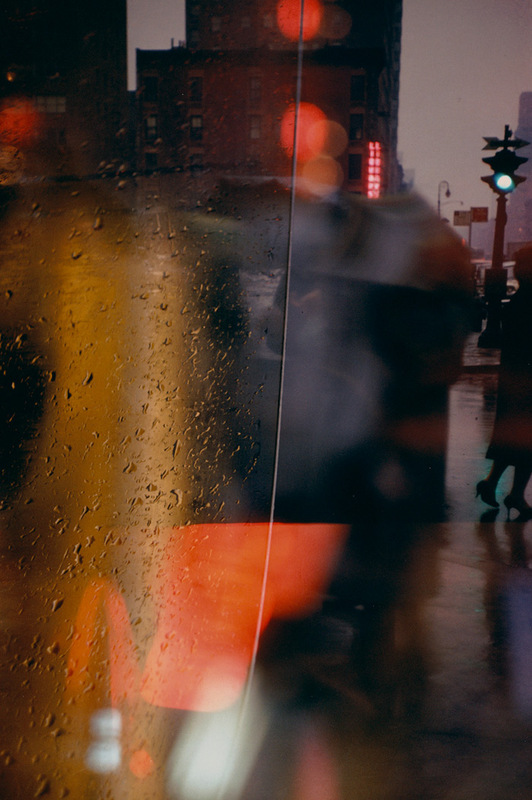 Saul Leiter is celebrated particularly for his painterly color photographs of the street life in New York, which he produced between 1948 and 1960. 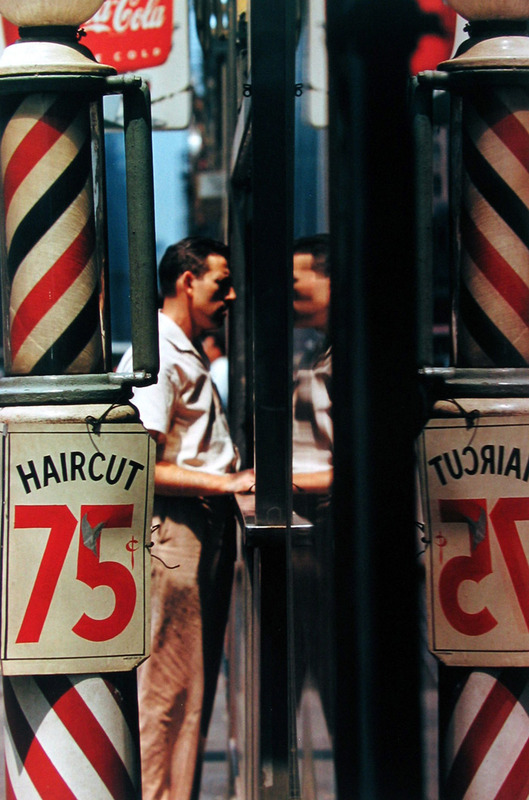 Amid the hectic life of the city he captured tranquil moments of everyday beauty. He was able to transform mundane objects – a red umbrella in a snowstorm, a foot resting on a bench in the metro, or a human figure seen through the condensation on a pane of glass – into what has been described as ‘urban visual poetry’. 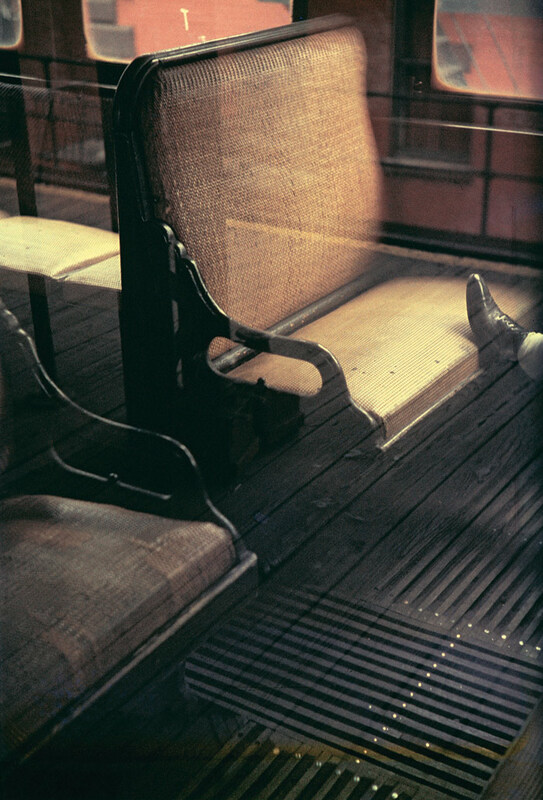 His photographs are frequently layered, near-abstract compositions of reflections and shadows, which recall paintings by abstract expressionists such as Mark Rothko and Willem de Kooning, with whom Leiter felt a strong affinity. 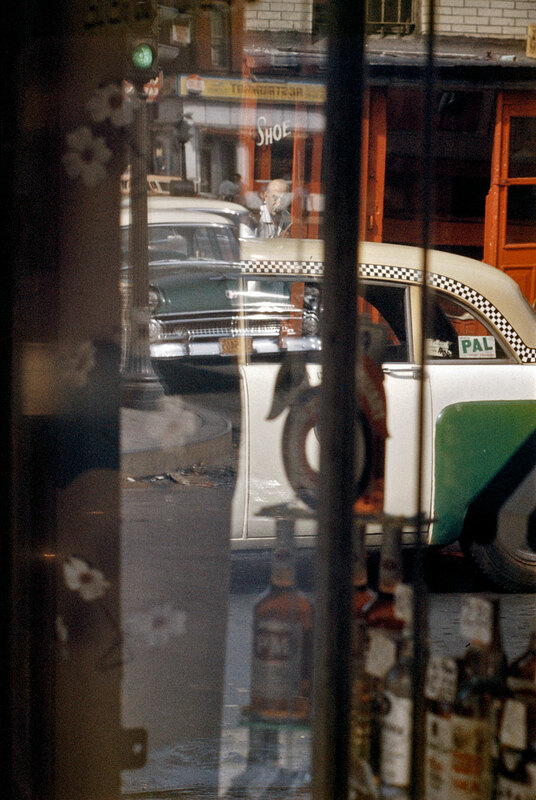 Saul Leiter is seen as belonging to the New York School of Photographers, a group of innovative artists, most of them Jewish, who achieved fame in New York in the period 1936-1963, primarily with their images of the street and their documentary photography. His black-and-white work displays a lyricism, dreaminess and surrealism that might prompt comparison with photographers such as Ted Croner, Leon Levinstein and Louis Faurer, but where his color photography is concerned, he cannot be compared with any other photographer. 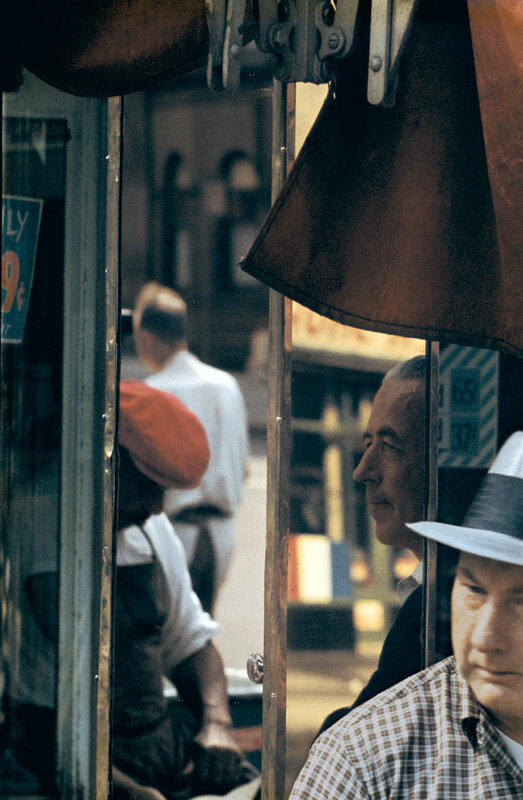 In the 1940s and 1950s, Leiter was virtually the only non-commercial photographer working in color. Born in Pittsburgh, Leiter was destined to become a rabbi like his father. But his growing interest in art led him to abandon his religious studies. Instead, he went to New York and dedicated himself to painting. His friendship there with the abstract expressionist painter Richard Pousette-Dart, who was experimenting with photography, and the work of the photographer Henri Cartier-Bresson, inspired Leiter to take up photography. His friendship with the photographer W. Eugene Smith was another inspiring influence.